Today, Sparrow released a statement regarding the allegations against CEO E.W. 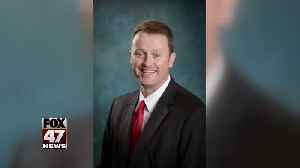 Tibbs, Jr., who is under investigation by his former employer for inappropriate behavior including allegations of sexual misconduct. 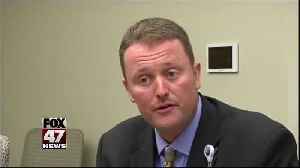 A Virginia health system says an independent third-party has completed their internal investigation regarding sexual harassment allegations against former Sparrow Health Chief Executive Officer Emory.. 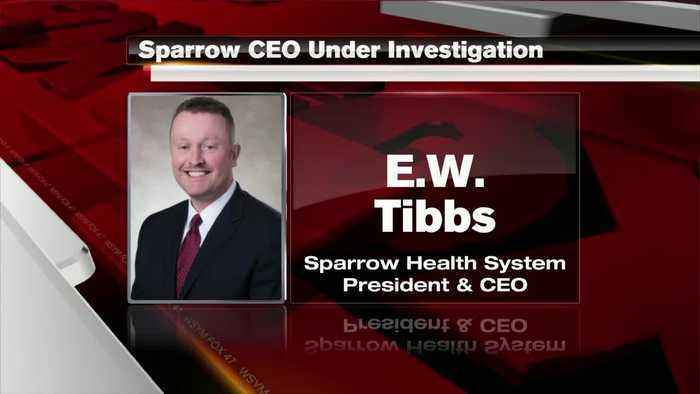 The lawsuit filed by Stephanie Hale documents her version of the events leading up to the alleged assault by Sparrow CEO Emory Tibbs.